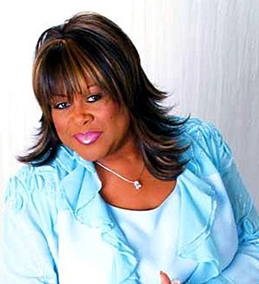 Born in Toledo, Ohio, Shirley Murdock is best known for her 1986 R&B hit "As We Lay". At the age of 15 she gave her life to the Lord and for a short time and traveled all over the country with T.E.T.R.E.C. (The End Time Revival Evangelistic Crusade) In the early 80’s, Shirley met the legendary Roger Troutman and was signed to Elektra Records, and with a string of R&B hits and gold albums, she was catapulted to the forefront of the music industry. After meeting the world renowned Bishop T.D. 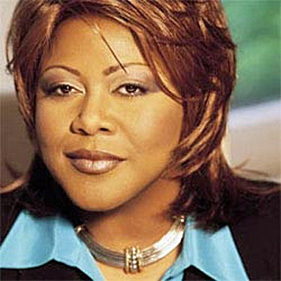 Jakes, not only did he feature her on his 1999 Sacred Love Songs release, he signed her to his label, Dexterity Records. 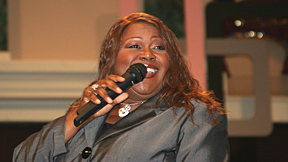 The new millennium brought Shirley her first Stellar Nominated gospel CD, entitled "Home" and her CD "Soulfood". "Home" has an urban gospel sound, with flecks of traditional, inspirational and old school funk. “Many of my R&B fans are still with me and embracing this music as much as anything they remember from the earlier days,” Shirley says. “I see my relationship today with Bishop Jakes and EMI/Dexterity, and “Home”, as bridges being built between the secular and gospel communities. 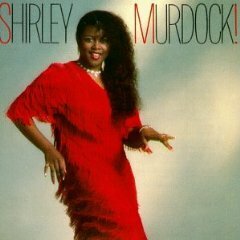 People see now that from day one to this minute there’s always been just one Shirley Murdock. She loves the Lord and has a story to tell. 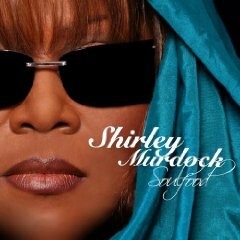 But above all else, she is here to praise His name.” With no selection on the CD actually titled Home, Shirley readily admits that her choice in naming the album goes much deeper than any one song. Her project “Soul Food” debuted at #7 on Billboard magazine’s gospel album sales chart. 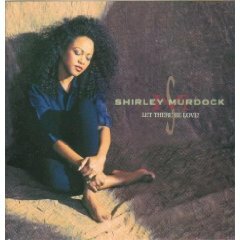 “Soul Food” is intended to inspire all Shirley Murdock fans to look to the main man in her life (God) to fortify their relationships and live balanced lives. "I sing at conferences and prisons. I wanted the CD to reflect total ministry because we're body, soul and spirit. A lot of times, in the body of Christ, we aren't balanced. We know how to do church but do we know how to be a wife or a husband and develop relationships?" As she and her husband, Dale Anthony DeGroat (an associate minister at 2nd Baptist Church in Springfield, Ohio) began to write and produce Soul Food themselves, they were looking for songs that talked about consequences and solutions to consequences.